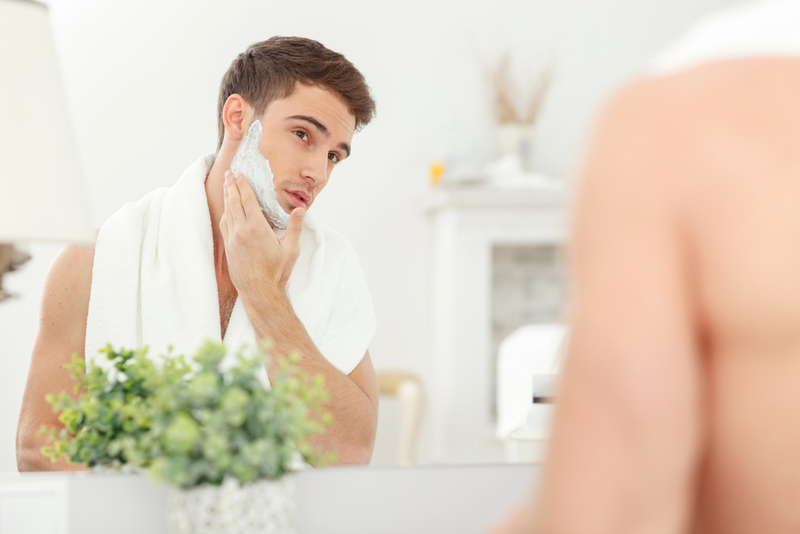 When you wake up in the morning, lather your neck with shaving cream, and start shaving before hastily heading into work, you could wind up with razor bumps on your neck. That’s especially true if your technique is wrong, or if your tools — razor blade and shaving cream — are not up for the challenge. 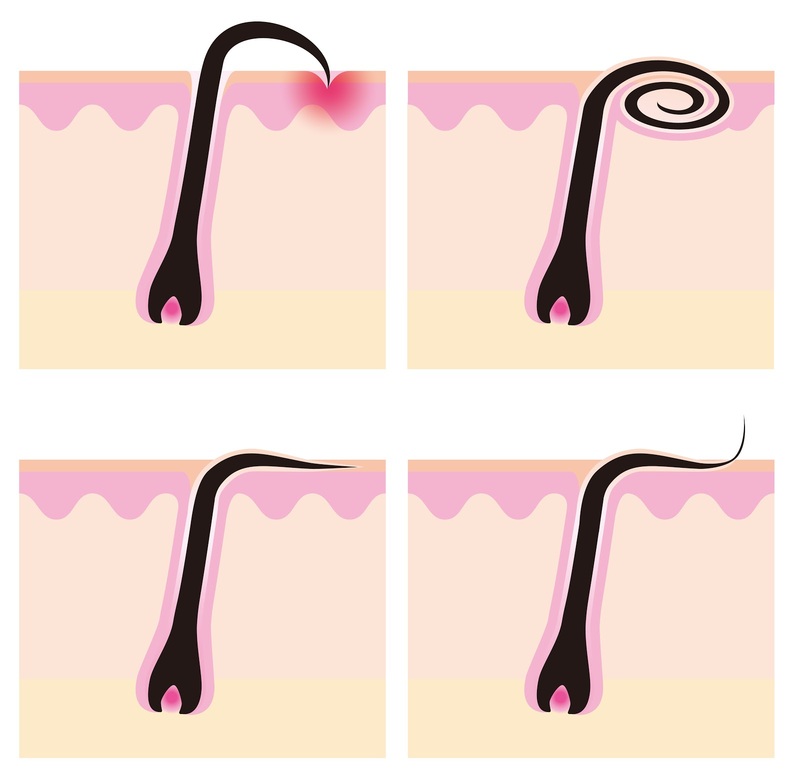 Known clinically as pseudofolliculitis barbae, razor bumps are small irritations that can form on your skin after shaving. How do they occur? 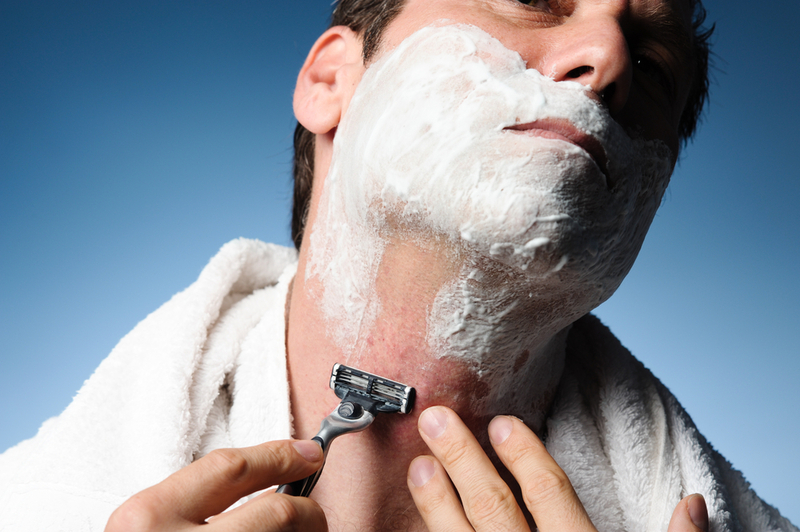 During the shaving process, hairs on your neck can curl downwards and grow back into your skin. 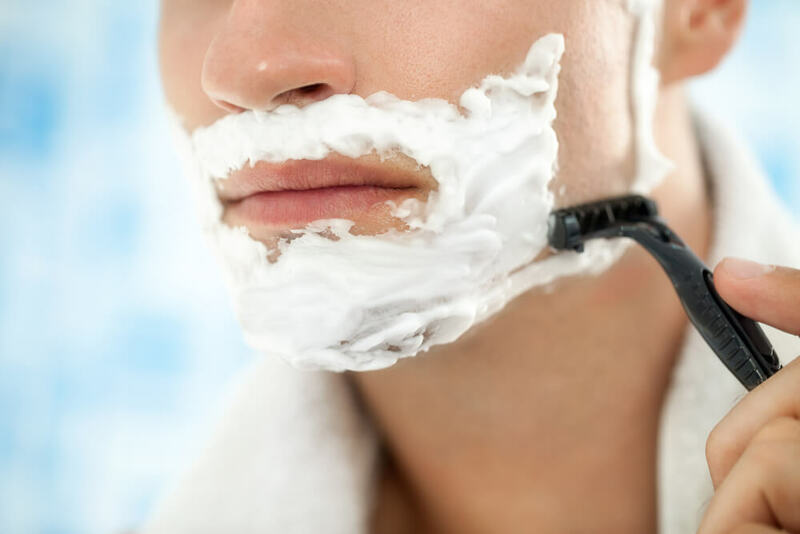 This leads to a panic where you’ll want to get rid of these unsightly razor bumps. 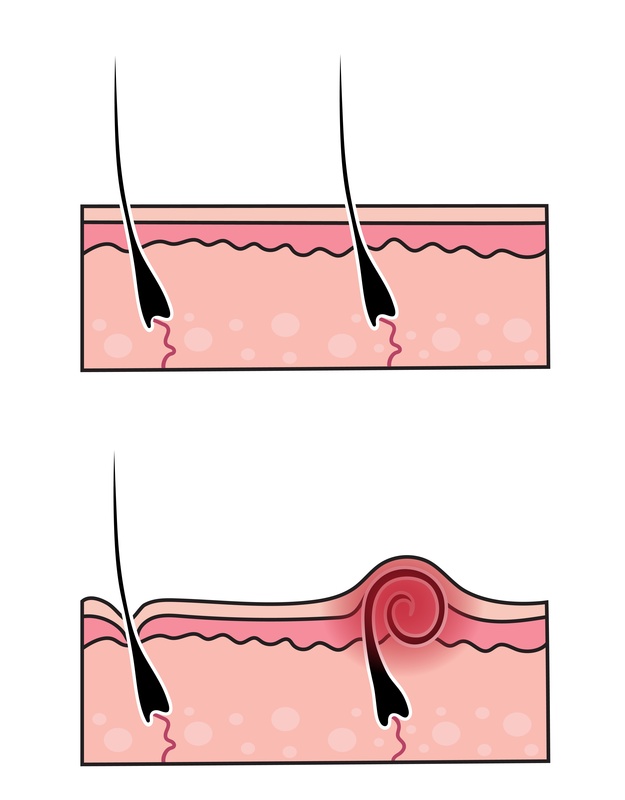 Razor bumps can also cause pimples to form. In addition to being itchy, they can cause scarring, so it’s best to avoid razor bumps if possible. One way to do that is by always using a sharp blade, and good shaving cream. One ounce of prevention is worth a pound of cure. This article will guide you through the prevention process, with several simple tips to stop you from getting razor bumps on your neck. One of the first things you should try in order to get rid of razor bumps on your neck is a hot towel compress. 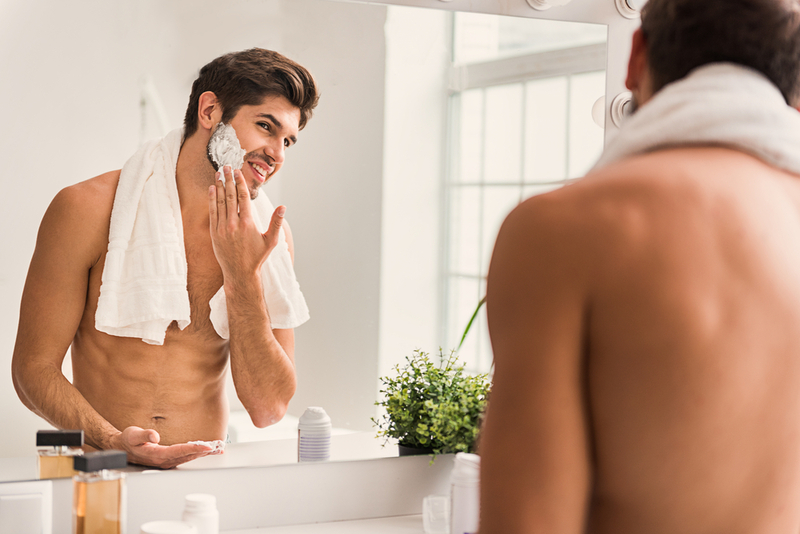 Running hot water over a clean towel, squeezing out much of the water, and then applying the towel to your neck will not only have a soothing effect, but also open up your pores to free any ingrown hairs that had pierced the skin on your neck. Using this tip can help you get relief. If you do happen to have an aloe vera plant at home, then all you’ll need to do is snip off a leaf. You can also get it at health shops and even some general retail outlets should you not have any on hand. It will sooth your irritated skin and provide an enticing cooling effect. Aloe vera will also relieve you of scratchiness and cut down on any redness that forms. 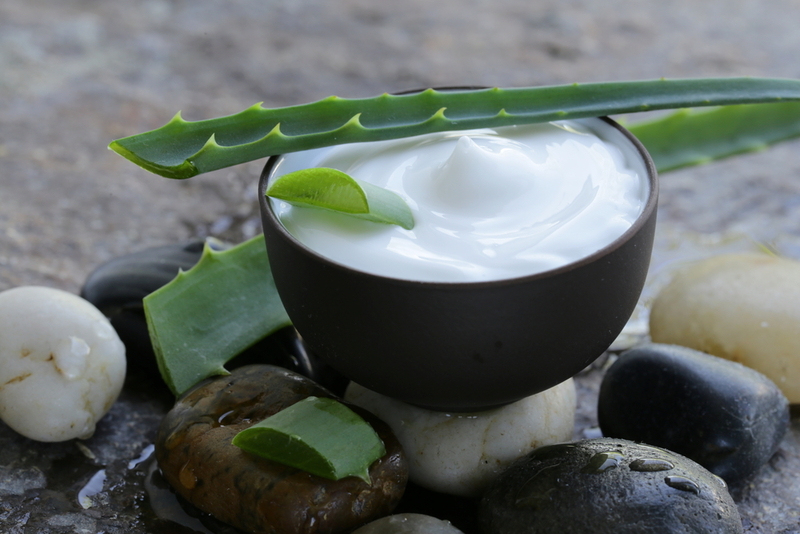 Get crafty by cutting up the aloe into manageable pieces, adding them to a blender with water, and then applying the mixture to the razor bumps on your neck. Do you have white teabags in your cupboard? If not, you can easily find some at your neighborhood supermarket. And, yes, white tea bags can help you get rid of razor bumps on the neck. One of the components of tea is something called tannic acid, which can lessen inflammation. All you’ll need to do is dip the white tea bag into water, and apply it to the razor bumps on your neck for relief from redness and swelling. 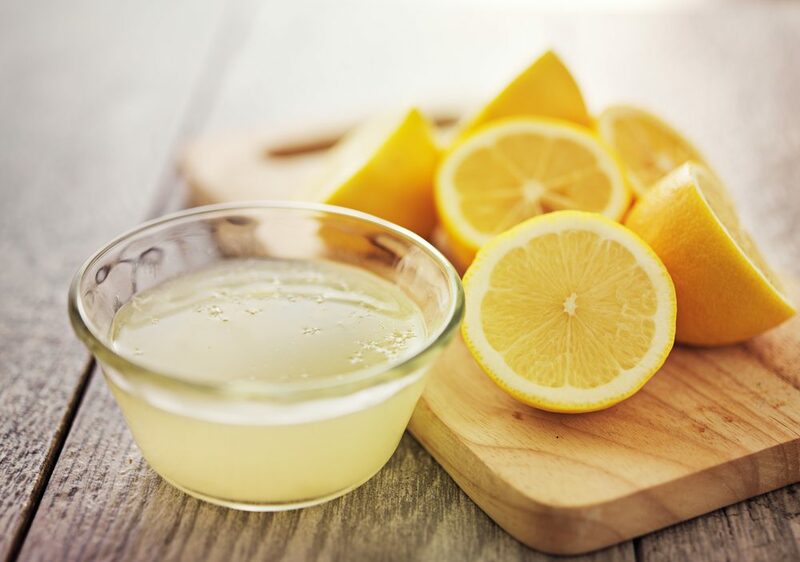 Lemon juice isn’t just for lemonade. It can also be useful for treating razor bumps. Since this fruit is acidic, it can help prevent bacteria from invading ingrown hair follicles. 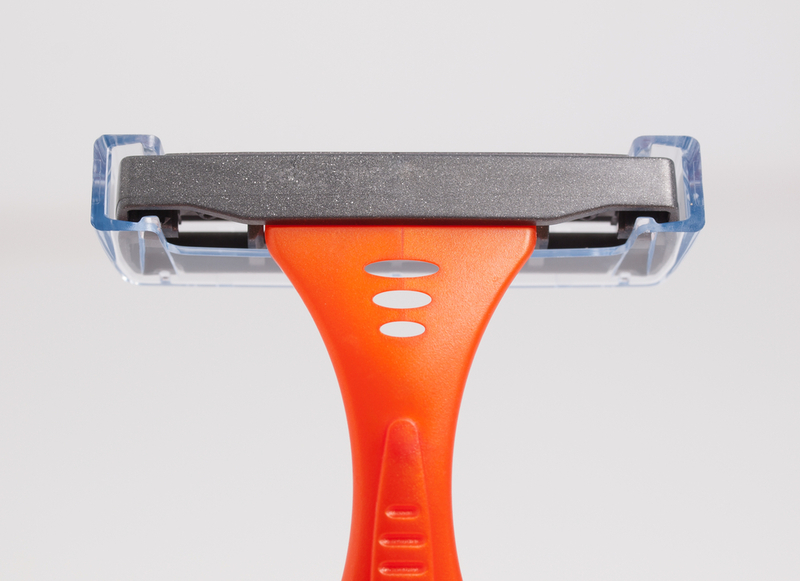 All you’ll need to do is put some lemon juice on the area affected by the razor bumps. As a result, you’ll notice the redness calming while the affected area is relieved from a potential infection. Baby powder is useful if you’re feeling sore from razor bumps. What you’ll need to do is rub some baby powder into the impacted region, massaging it thoroughly. The result will be relief from irritation, and reduced inflammation. If you’re vigilant, you can find skin care solutions that will provide relief and promote healing if you get razor bumps on your neck. 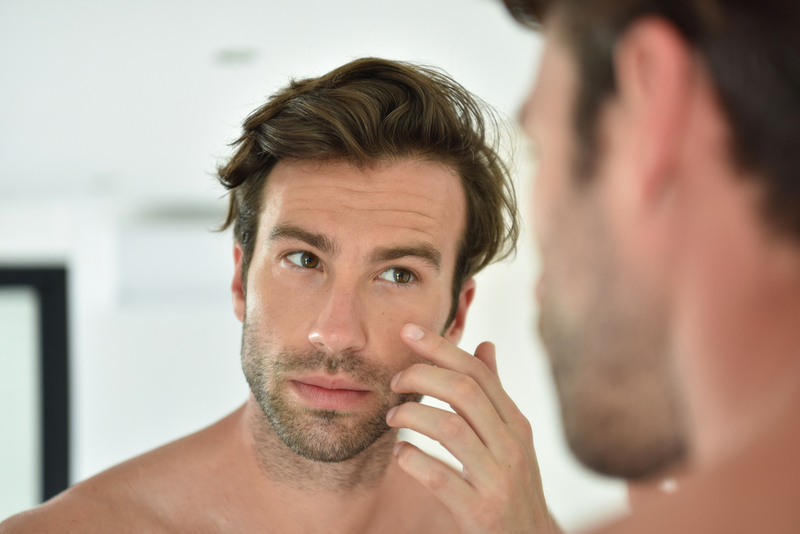 Some products, for instance, can eliminate razor bumps, ingrown hairs, and redness caused by shaving, waxing, and electrolysis. 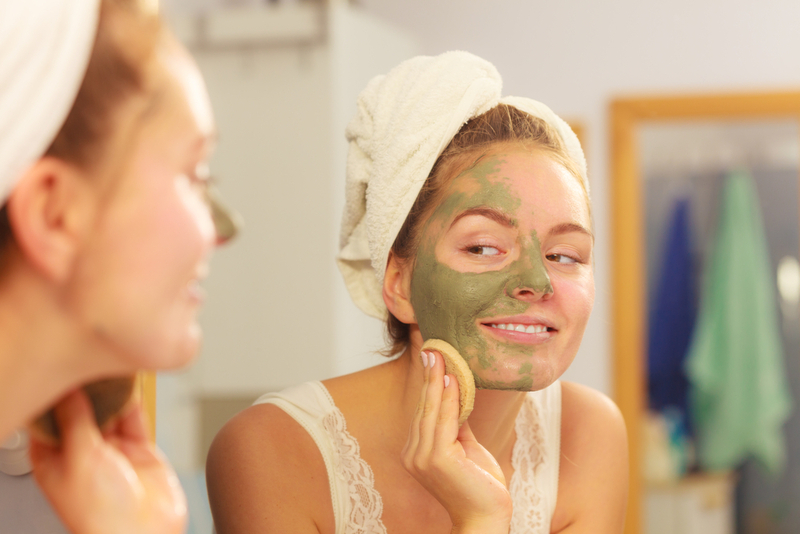 It’s always a good idea to have these products for before and after care. 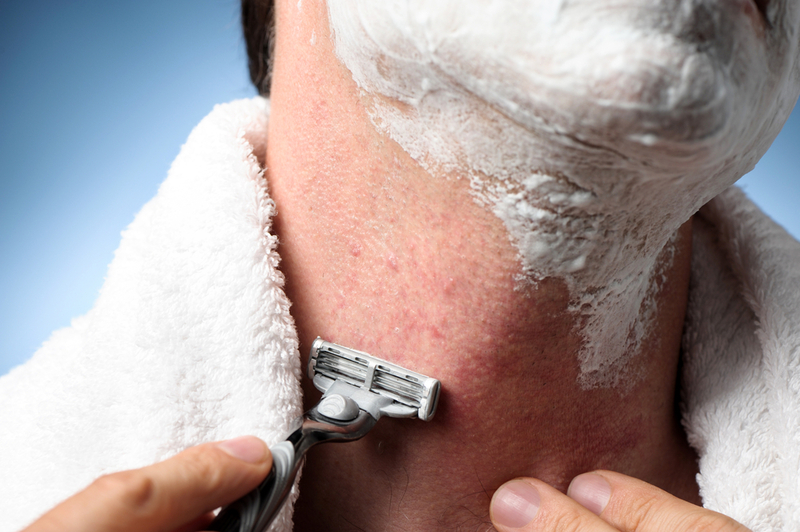 If your razor bumps appear to be chronic, you should seek out medical attention. But if you get them only now and again, then these simple tips will come in handy. These remedies can have a major positive impact for someone looking to get rid of razor bumps on the neck. While the right technique (and the right tools) will reduce your odds of experiencing this irritation, keep these tips in mind if you’re experiencing razor bumps on the neck.